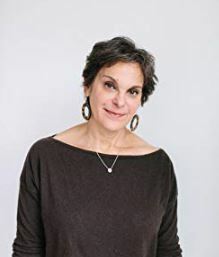 Journalist and author Mimi Swartz joins us this week. We’ll be talking with her about her upcoming book, Ticker: The Quest to Create an Artificial Heart (Crown Publishing, August 7, 2018). Writing on the Air is broadcast Wednesdays at 6pm Central from the KOOP Radio studios in Austin, Texas. We’re heard on 91.7FM KOOP – Austin, KOOP.org, TuneIn.com and Radio Free America. Episodes are available in the Radio Free America archive for 2 weeks after broadcast. Did you know we have over 150 podcast episodes? To listen, just browse our episodes here on our website and download the audios from each page; or you can download the podcast from the Podcast ap and iTunes. For show updates, be sure and follow us on Facebook and Twitter. 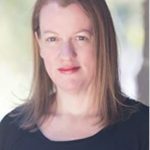 Mimi Swartz is a long-time executive editor at Texas Monthly, and a two-time National Magazine Award winner and a four time finalist. 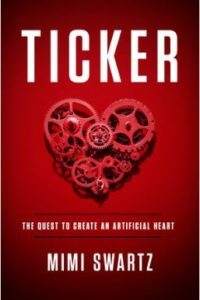 Her fourth book is Ticker: The Quest to Create an Artificial Heart, out August 7, 2018 with Crown Publishing. Her three previous books include the national bestseller Power Failure, co-authored with Sherron Watkins, about the failures at Enron. 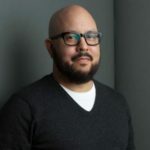 Mimi’s work has appeared in Vanity Fair, The New Yorker, Esquire, Slate, and her op-ed pieces appear regularly in the New York Times. She was previously a staff writer at the New Yorker and the now defunct Talk Magazine. Her pieces have also been collected in Best American Political Writing, Best American Sportswriting, and The Stories We Tell, Classic True Tales by America’s Greatest Women Journalists. Mimi grew up in San Antonio, Texas, and now lives in Houston, with her husband John Wilburn. They have a son, Sam. It wasn’t supposed to be this hard. If America could send a man to the moon, shouldn’t the best surgeons in the world be able to build an artificial heart? In Ticker, Texas Monthly executive editor and two time National Magazine Award winner Mimi Swartz shows just how complex and difficult it can be to replicate one of nature’s greatest creations. For more information, please see MimiSwartz.com. You can keep up with her on Twitter and Facebook.